There have been 887 images uploaded to this topic. (View topic image gallery). There are 3276 posts in this topic. You are on page 62 of 66. I taped the pieces back together and used it as a template to cut my own from a 3mil sheet. It's pretty darn close to an exact replica. You can download a scan of it at https://www.dropbox.com/s/qbvti7xd8zvzhtv/Johnny%20Mnemonic%20Pop%20Bumper%20Area%20Mylar%20-%20Exact.jpg?dl=0 if you'd like a copy. Just print the image as actual size without margins/borders, cut it out, and you should have a template of your own. After we cleared mine I didn't put down more mylar... maybe I should! Thanks for sharing! I was thinking of a small plastic 3D printed there to cushion the ball drop. Never got around to it tho. Anyone feel ambitious? Just re-mylar it Unfortunately, that piece of mylar is clean for me, so I didn't have to remove it, so no template coming for that......but it's a pretty straight forward strip to put in. 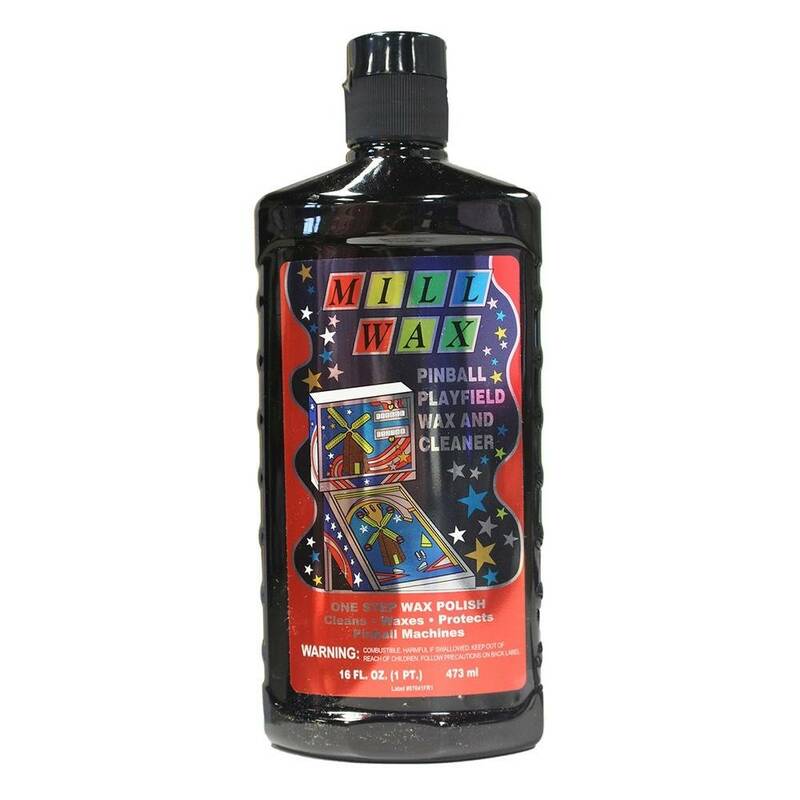 Wax the machine before applying the mylar and you can remove it with much less hassle if you decide you don't like it. 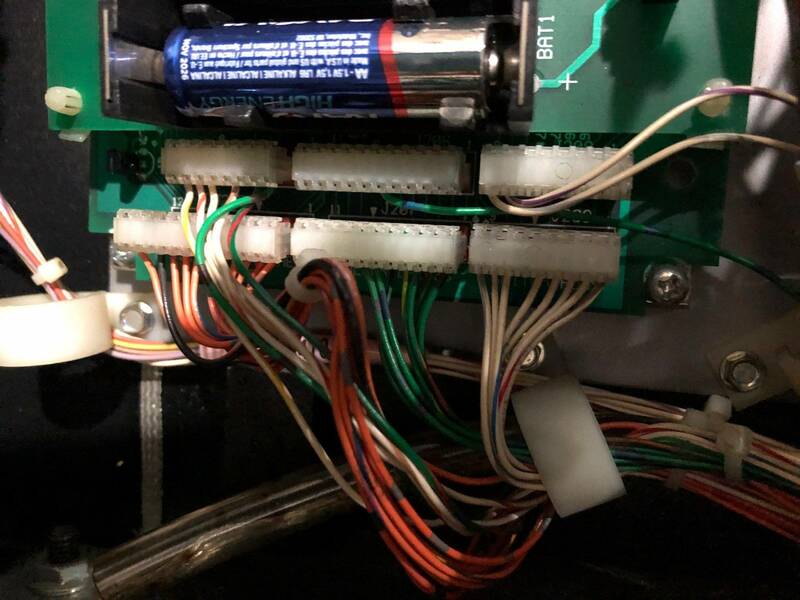 Where can I find the hand switch https://www.marcospecialties.com/pinball-parts/SW-1A-199 in Europe? Any advice on the scraping issue? Put another washer under the diverter? Is it OK to pull the diverter fairly tight to the table by adjusting the set screw? Put some dry lube on the diverter shaft? Also, what do I do about the scrape itself? Leave it? Fill it with something? I don't care much about the looks, you can't see it when it's assembled, but I don't want it to cause other problems. First things first, if you don't have it already, go to ipdb.org and look up Johnny Mnemonic. From there, you can download the manual. An exploded view of the diverter assembly can be found at 2-22. Which leads to my second point. Never assume when you get an old pin that what you are looking at is right. Especially if the machine was ever on route. Ops came up with all sorts of creative ways to fix problems, and a lot of times, in the cheapest or easiest ways possible. Sometimes, these 'creative" solutions worked great.... Other times, just hacks to get the machine back to earning as quickly as possible. In your case, that applies to the metal washer you see on your diverters. That should not be there. 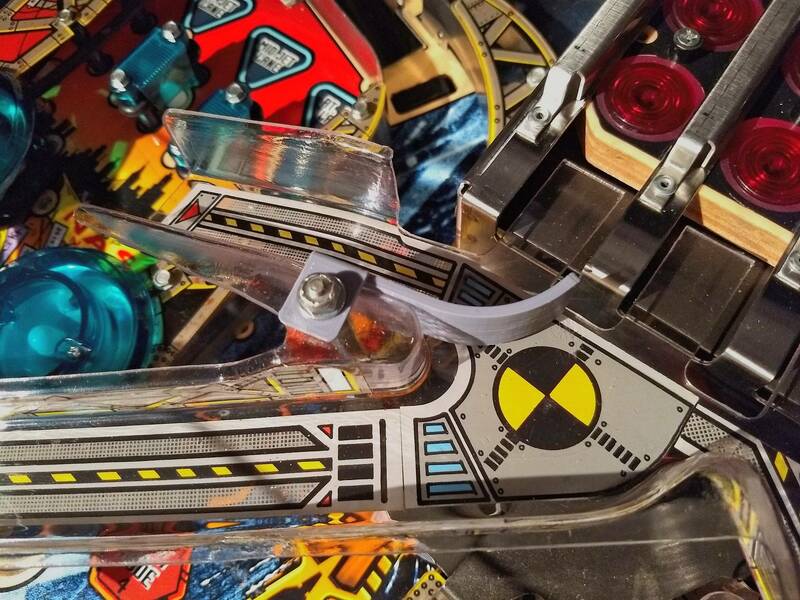 There is a metal drive arm piece with a set screw that protrudes though the playfield. The nyliner (the nylon washer thing) should fit right into that and the diverters should rest right on top of that, tightened in place with the set screw. The metal washer was probably just added to create space, must creates a metal-on-metal movement situation, which as a general statement is not a good thing. 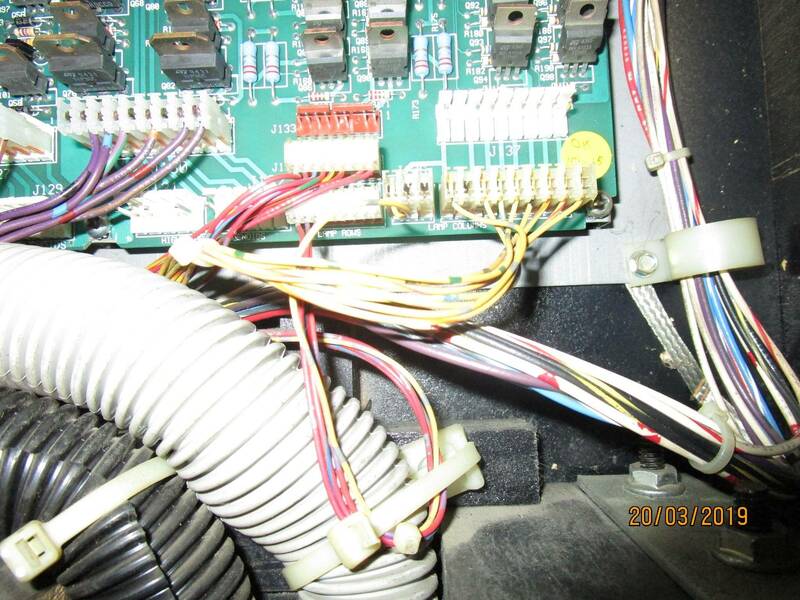 Remove the metal washer, set the diverter flush to the nyliner and tighten the set screw. Problem solved. 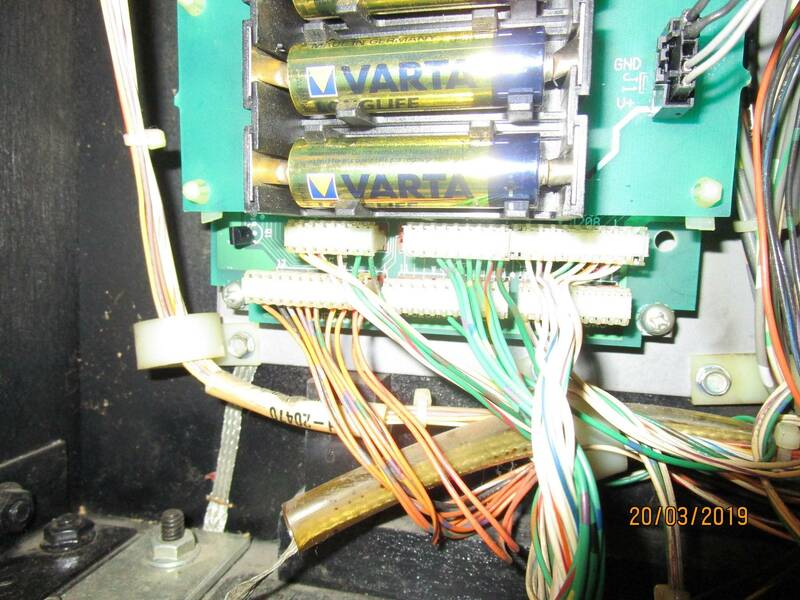 If there is still play in the diverter at that point, the nyliner may be worn out or not fitting snug. Those things cost about a buck to replace. Third point: avoid lube of any kind unless specifically called out in the manual. 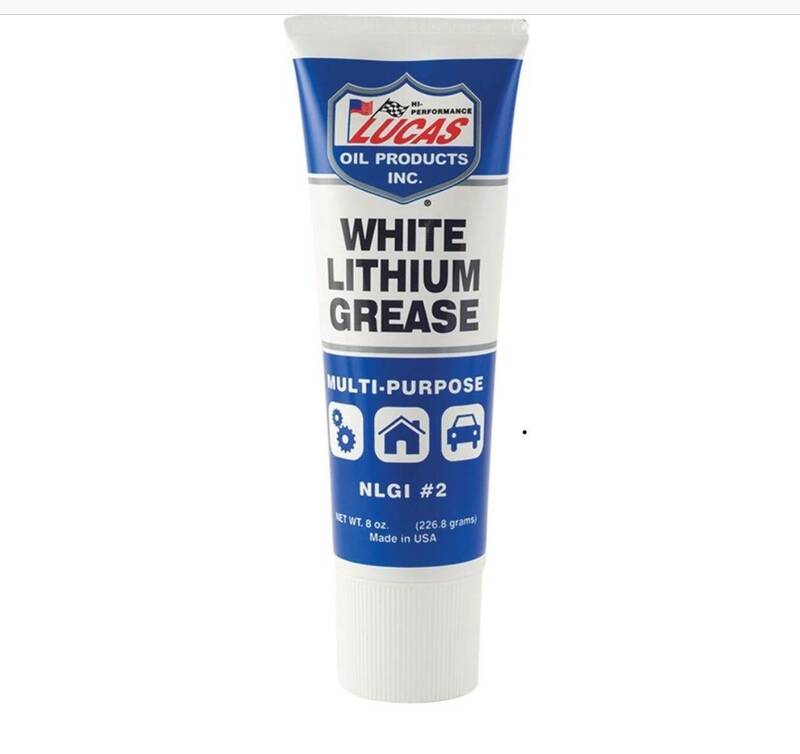 Generally, you will only use lube/grease in the gearboxes and around metal bushings and where metal-on-metal action is required. In the case of JM, this is only in the gearboxes, metal bushings and the x/y screw rods of the glove assembly. 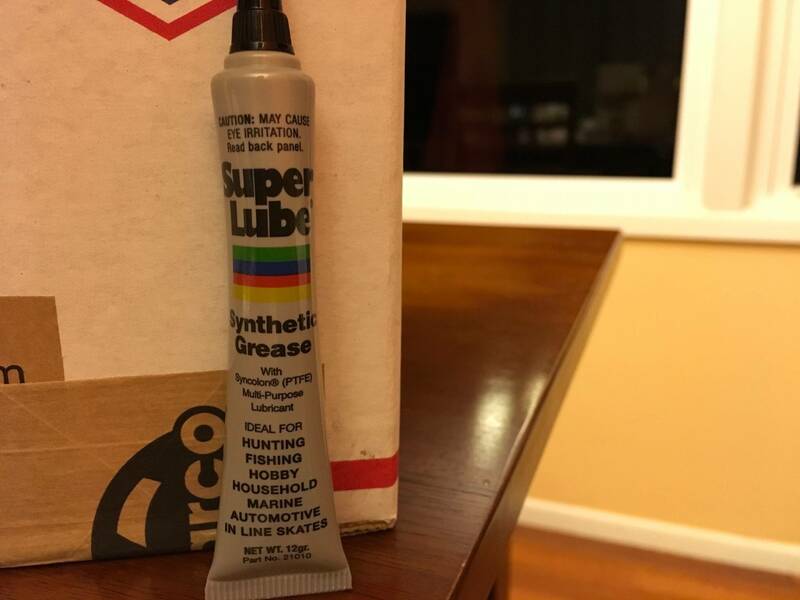 Lube works its way into stuff and should not be used elsewhere unless you want to create other problems. In any case, avoid dry lube. That sh&*, especially if applied too thick, turns to a powder dust that can really dirty up your machine...which then causes wear. 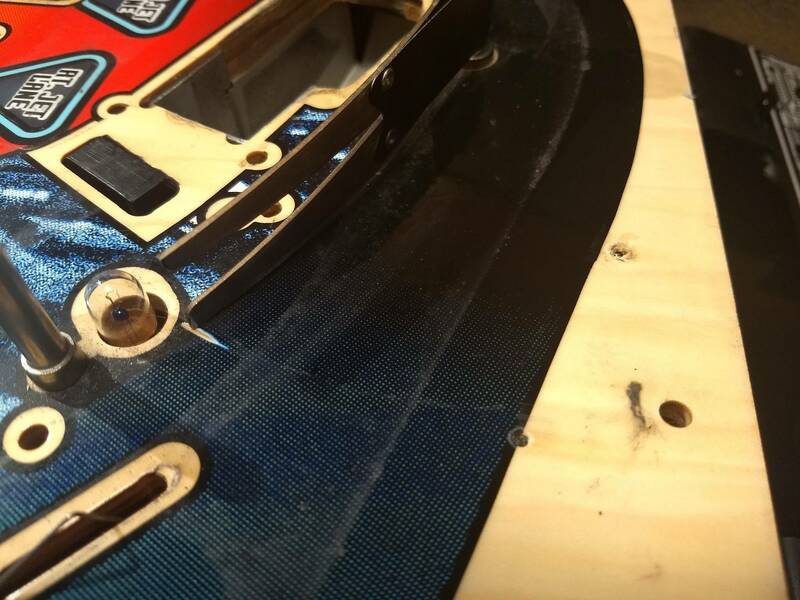 Last, what to do about the sratches/gouges in the playfield. The simple answer is that this all depends on you, how much you care, and what you plan to do with your playfield. 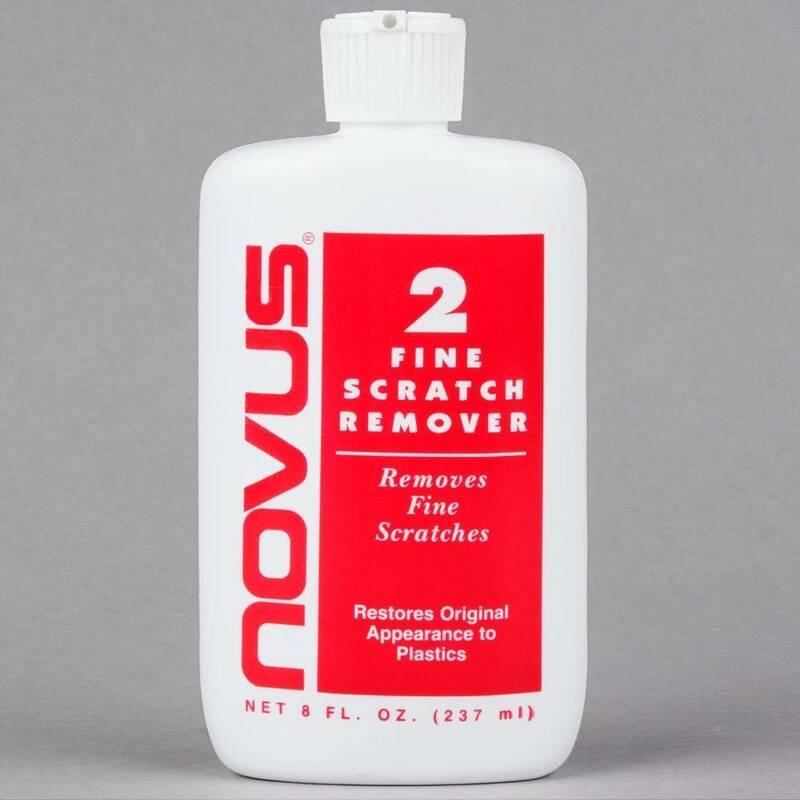 Sounds like you are a player and don't care as much about having the scratch so much as you don't want it to get worse. If that's the case, clean it out good, fill it with a wood filler of sorts, sand it smooth (don't sand paint/diamond plate off the field around it, paint over it (if you don't want to see it as much, and slap a small piece of mylar over it to keep it from getting worse. There are a million threads on pinside about repairing playfields and gouges..... Read up on those. If you don't care at all, you can just fix the diverter and play. 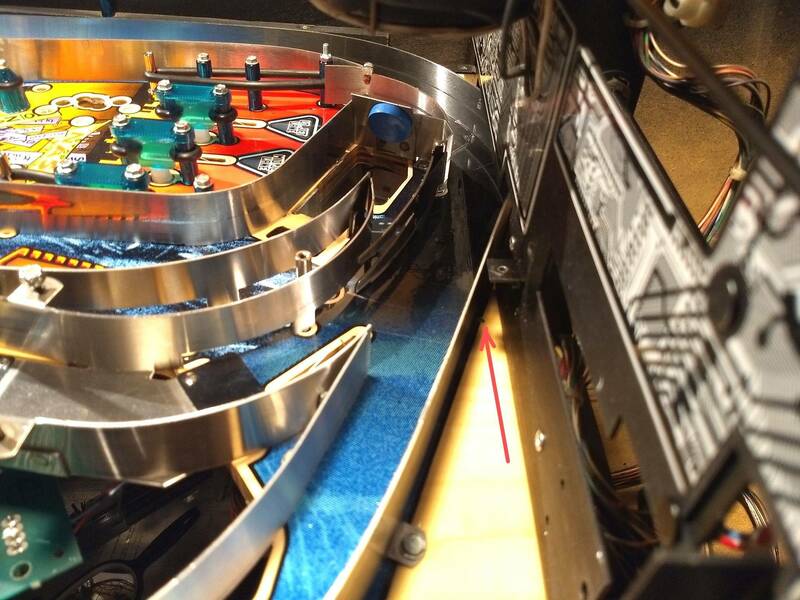 Those spots aren't in super high-traffic areas of the playfield, so with the diverter fixed, it probably won't get worse anyway so long as the machine is clean and you are using good/new balls (which I recommend you get anyway, if they are not relatively new, since they get pitted and worn over time). Cmack750, thanks for the reply. Much appreciated. I do enjoy fixing things. I have a mechanical engineering background, which I hope will prove helpful. Supposedly this pin was only in the field for a year or so, and was then was sold to a private individual (who had it for 20+ years and then sold it to me). Great advice/reminder on assuming what I'm seeing is correct. I've already spotted a couple field fixes on the pop bumpers (which I'm re-building). Thanks for the manual link. Sure enough, no washer on the diverter in the manual... That's surprising considering how correct it fits. Kind-of made sense to me to create a smooth bearing surface for the nyliner. I'll have to look into that more. Good to know I can just snug it all up. Thanks for the guidance on the scratch/gouge. This is where I'm the least comfortable making a fix. 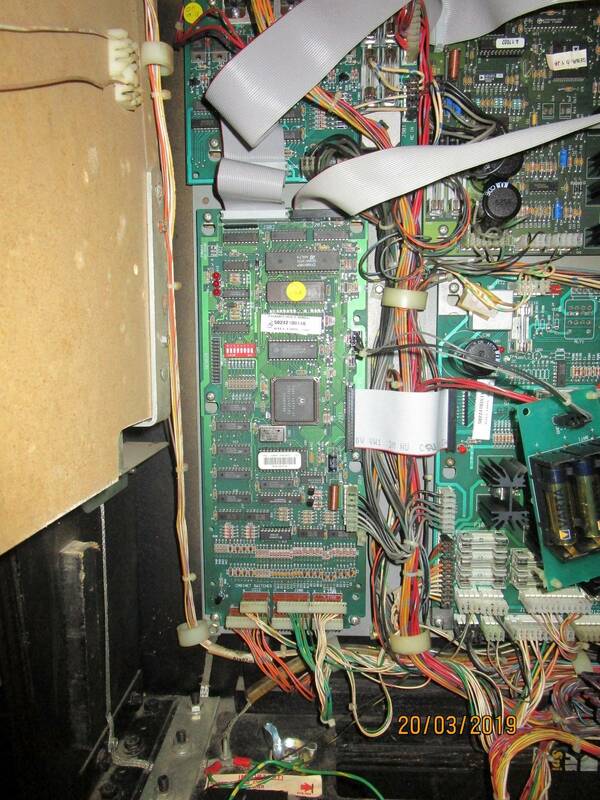 I was reading some of Vids Ultimate Playfield Restoration thread, and getting good ideas. However, I wasn't sure how to apply that info specifically to this one little spot, not over-do it, etc. What you described sounds perfect (fill/mylar). I'm anxious to get it re-assembled, but because this area is so far back, buried under ramps, glove, etc, I want to take a few extra days and just get it fixed. Again, thanks for the reply. I'm anxious to get it re-assembled, but because this area is so far back, buried under ramps, glove, etc, I want to take a few extra days and just get it fixed. Good luck Just take your time and it'll all work out fine. Working on machines will teach you patience. You'll have plenty of days where you are just waiting for parts... Only to find something else in the meantime that you need to order I've had my JM disassembled for 6-7 WEEKS now doing a complete rebuild while waiting on its cliffy protectors to arrive...which are still probably a couple weeks away. As I disassembled my JM, I took a lot of photos to help with re-assembly. So far, so good, except this hole. (See red arrow). What goes there? It's up close to the ball guide, just on the outside. It doesn't line-up with any of the ball guide screw-down tabs. 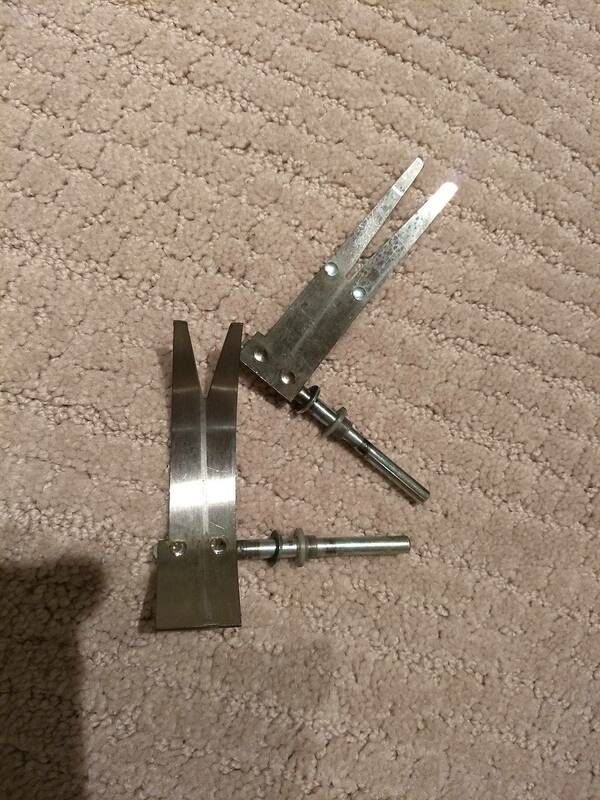 Possibly it was only used in manufacturing and there's no part that's attached there. I don't have a photo that shows it one way or the other, and I don't have an unused part sitting on my table that looks like a promising candidate. Can anyone help? Thanks. 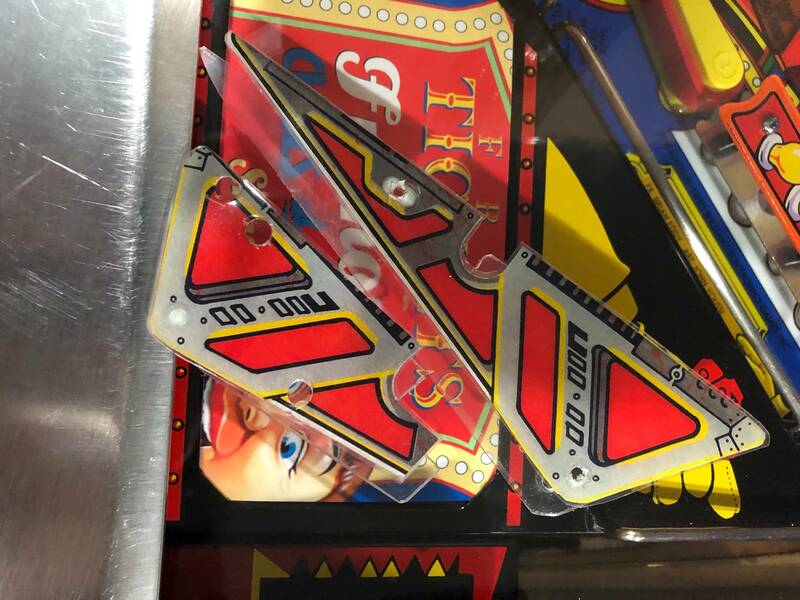 There are 3 types of ways all of the ball guides connect to the playfield to hold them down and to hold their shape. 1 is the "tab" you refer to that you just insert a screw into to tighten them down from the topside (one is in your picture near the bottom). There is also a small metal peg that extends off the guides that will slot into holes to help it maintain shape. 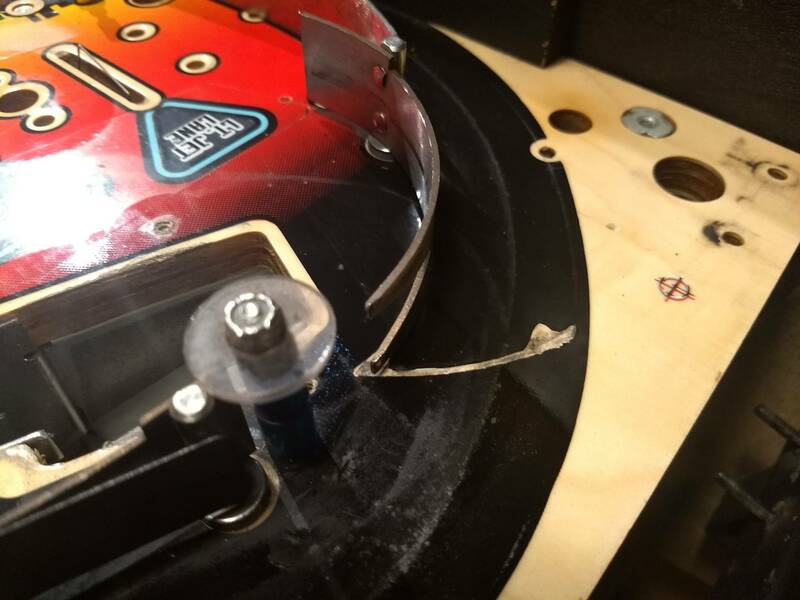 The third is a long screw riveted to the backside of guides that will go all the way through the playfield and be tightened with a nut from underneath. If the hole is for anything, it would be one of the second 2 types. (likely the 3rd type... Definitely if the hole goes all the way through the playfield), but it would be really obvious if this is the case. So baring anything attached to the guide that would slot into this hole, I'd say it's just a cosmetic thing. Having just rebuilt mine in this area, I'm confident nothing else goes there at the very least. JM goodie bag with NOS slingshot plastics is up on eBay right now. I don't need them but figure someone here probably does. Thanks! My right one is trashed. I'll put the lexan disc protectors on when I replace 'em. Having just rebuilt mine in this area, I'm confident nothing else goes there at the very least. Anyone know where I can get a full set of Decals, I searched all the usual sources but came up empty. Much appreciated. Check the latest posts by mikonos. No idea if his stuff is actually licensed and it has never been terribly clear to me how to buy something from him but he is working on JM decals. I have my JM back together. Looking/working great. Thanks again for the assistance I've gotten here. A few questions that hopefully someone can help with. There were a number of parts hanging out inside the cabinet when I got started. I've since identified most (old balls, old rubber, tilt switch plumb-bob, etc), but a few remain a mystery. See photo. (I have since learned the wing bolt is for securing the back box to the main cabinet). 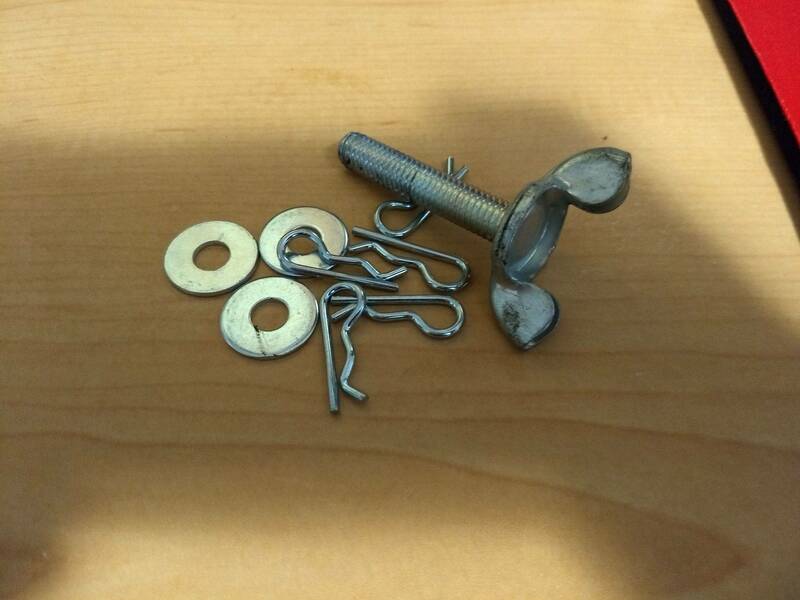 - What are the cotter keys and washers for? The washers don't seem to be sized to fit anything. They all look new and unused. Some kind of service part? - Also, there is light leaking around the outside edges of the translite/trim in some areas. (Gap between the translite trim and the upper cabinet.) Is there a simple solution for that? Some foam or felt in those areas? Cabinet decals? I got a set of the Mikonos ones, I was very pleased although someone else commented that the red might be a little dark. Basically it's all emails and paypal. Official JM decals are not a think, AFAIK. Boy this game is a basket case. I finally get my hand moving again after getting the relay board put it. Now I have a column of lights out that I can't trace. Let's add the ball wont release to the problems now! Ugh. So.....is there a go-to list of "hey this is everything you need to properly fix and repair the glove the FIRST time you take it apart" ? I have this "stammer behavior" going on with my glove. Just got the game today. anyone have a right ramp for sale ? I bought one from them and they shipped it to Michigan no problem. They're good guys. Note: As you can see, it's just the bare ramp. You have to swap over all riveted components and decals. 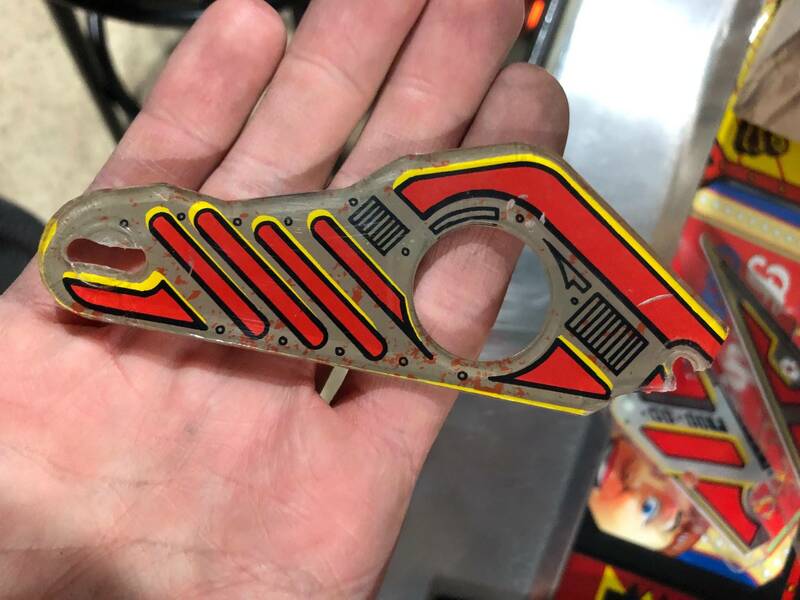 I think this might be a NOS ramp they obtained from Gene Cunningham's inventory when they bought out all of Illinois Pinball's stock. Once installed, it looks quite nice. I'm happy with mine. 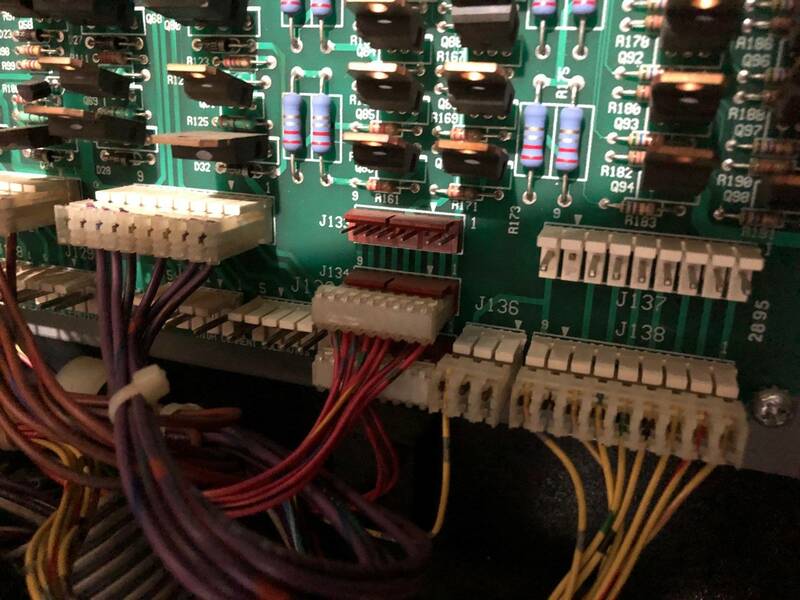 Anyone have some really good pics of how to arrange/zip-tie the wire harnesses coming out of the hand properly? I tried going through the 813 pics in this thread and might have missed them if already here. Julius: when I get back into mine I will. In the mean time does anyone have a pic of how the matrix clear is assembled? I followed the manual and I’m getting no range of motion. I was missing the matrix ball guide on my JM, so I designed and 3D printed a replacement. 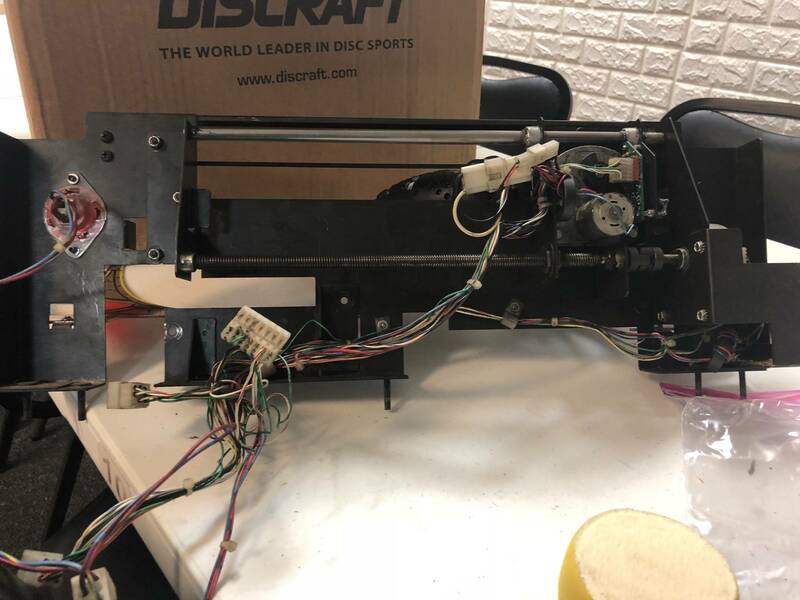 I've uploaded the file to Thingiverse for anyone who needs the part and has access to a 3D printer. That's shown printed in a lightish gray PLA. It seems to blend-in fairly well with the game. Maybe black? I have clear filament, but it doesn't print "see-through" clear, more semi-translucent, so not sure if that would just look odd. Someone here had molded a beautiful clear acrylic part a while back. That's probably the nicest replacement I've seen. Finally got my JM this previous Monday. #4....yep, that's right- bought it a FOURTH time. I'm done buying this game over and over. This one stays. Love doing LED conversion. 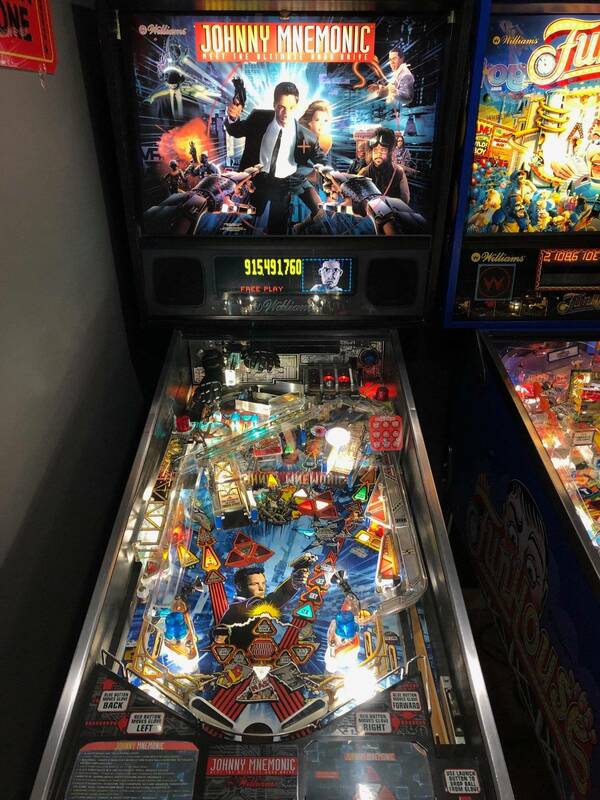 The heat is brought down, the current draw is minimal, and the game just LOOKS better - especially the playfield inserts. Holy smokes. So, while I was in there, I did some cleaning in the back, and I saw the diverter arm placements and wondered "are those correct??" Looking at some of the pictures previously in this thread, I think they are in the correct placement, but can anyone "trust but verify" for me? I did read up on the scratching of the PF due to the diverter arm - thank you for some great discussion on that just a couple posts back!! I have my hand assembly completely out. Are you talking about behind it or under the playfield? 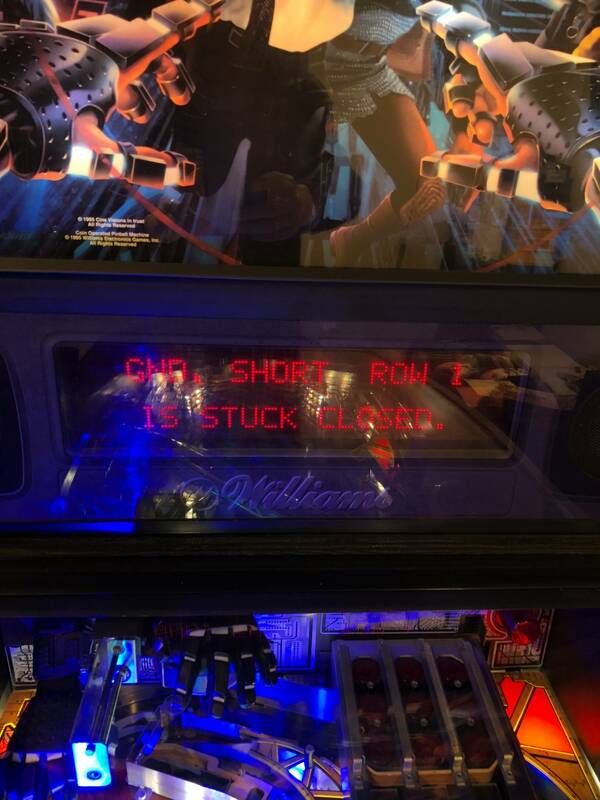 Still having no luck with the matrix clear (or the stupid hand release but I think I have bigger problems) if anyone has a pic of it. Quoted from cocomonkeh:I have my hand assembly completely out. Are you talking about behind it or under the playfield? Behind the hand, mine looked like a rats nest when I got it. I have cleaned it a bit but the wires seem to bind up when its moving. Everything seems to wind through a 0 shape. Mines still a wip though. What did you use for the Back Box lighting? New to the JM posting, but need a little help. Game was working well, but over the past month, it goes into frenzy frequently, and my kids and I are aren’t good enough to get frenzy 1-2 times a game. 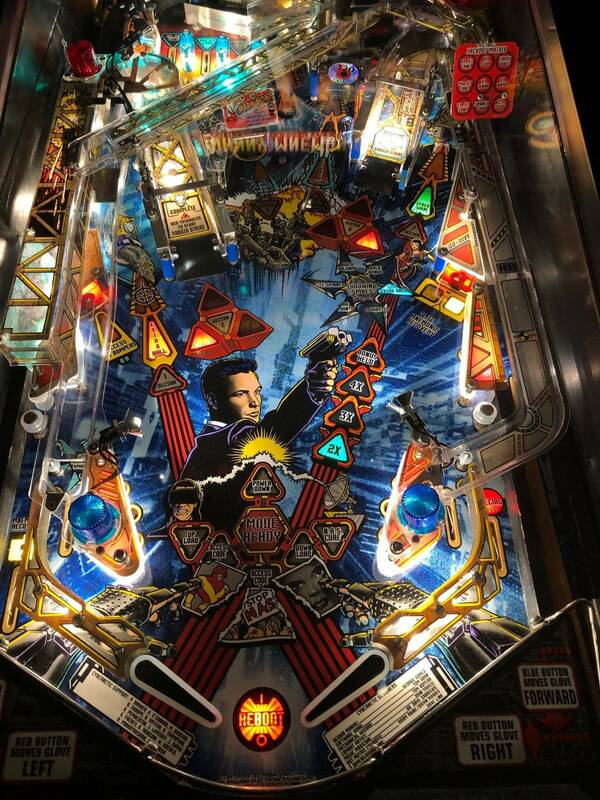 I’ve tried to catch what triggers it, but it seems to happen anywhere on the playfield. Recs on where to start to diagnose/fix the problem? 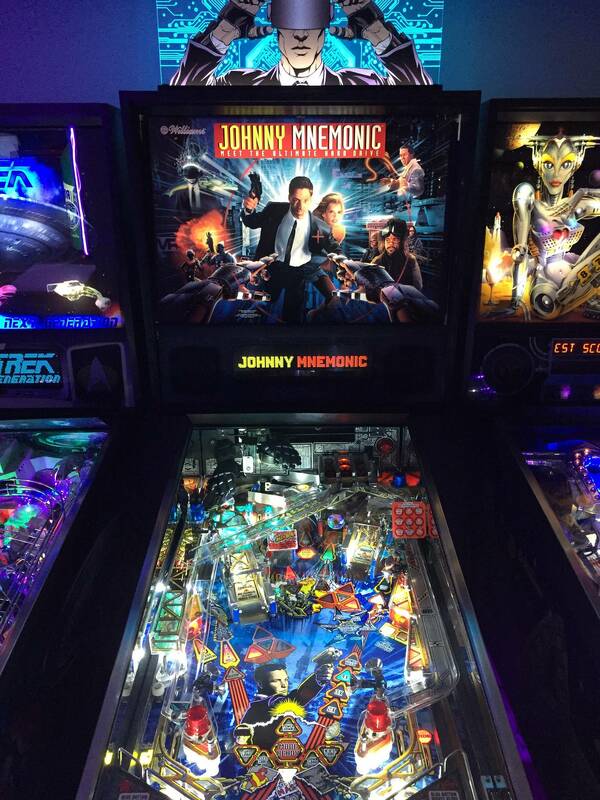 Frenzy is started by spelling "Johnny Mnemonic" on the left and right loop shots. It would seem that those switches might be getting triggered when they aren't actually hit. Therefore - go into Test Mode -> Switches and check if any switches incorrectly trigger those loop switches. Mostly cool white for the lights that "twinkle". One blue light in the top left, and an orange light for the explosion near the middle left. The top row entirely I left LEDs out. What I put in was enough lighting - about half the sockets....seriously! That does look nice!!! What brand are you using? Do you have any pics of the LED job without the translite in? Thanks for your help. It’s only “mnemonic” Switch 57 is bad. Once I get that replaced, we’ll see how it goes. It also seemed the jet bumpers were activating it. I can take a picture of the bulbs without the translite when I get back from California around 11 August. Over in Oxnard, CA on a military assignment, and man, is it NICE without all the humidity...!!! I'm still looking for a right ramp with the matrix plastic. First game ive bought twice! This is my 6th color dmd so....totally worth it! Waiting on the cliffys for the ramps. If you want them, put an order in. Cliff is backed up about 3 months, so order now or you're waiting 3 months "down the road" when you finally decide it's time. While I wait, I was able to track down the left and right ramps with decals and newly riveted SS ramp flaps. They are out there if you look. I know where a set are at about $380 (left and right only).... PM me if you want to know. Does anyone have a good pic of the arm for the matrix clear? I know it has to be shimmed out with washers, but mine just doesnt move freely.